Klarity Clinic Providers Henry H. Liang, D.O. Henry Liang, DO, is a board-certified anesthesiologist at Klarity Clinic of Las Vegas. As a ketamine specialist, Dr. Liang uses the anesthetic as an off-label therapy to treat major depression, anxiety, post-traumatic stress disorder (PTSD), and drug and alcohol abuse. After graduating from Washington University in St. Louis with a degree in biology, Dr. Liang went on to medical school at the University of Health Sciences College of Osteopathic Medicine in Kansas City, Missouri. He then served in the US Navy as the Chief Medical Officer for the 1st Battalion, 7th Marine Regiment during the second Gulf War and spent eight months in Iraq. After his tour of duty, Dr. Liang returned to St. Louis to complete his residency training in anesthesiology at Des Peres Hospital in Missouri. He then served as the staff anesthesiologist at Robert Bush Naval Hospital in Twentynine Palms, California. 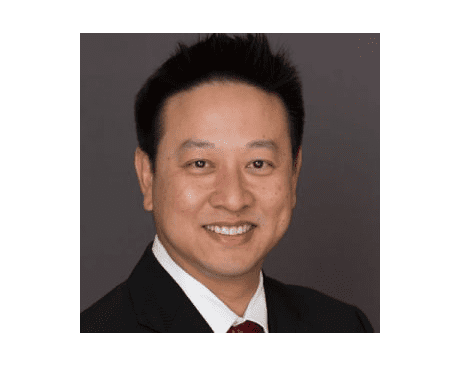 Upon completion of his service in the military, Dr. Liang opened his own practice as an independent anesthesiologist in Las Vegas, and eventually joined Dr. Christian Munk and several other partners to form an anesthesia group.